Rostelecom allows its subscribers to take the money in debt and continue to use the Internet. In those regions where mobile communication services from Rostelecom, it is also possible to use the service "Promised payment". If you forgot to pay the Internet from Rostelecom, and you have suspended access to the service, then you can postpone the date of payment and activate the service "Promised payment". You need to log in in the personal office of Rostelecom. In a private office at the top you will see a list of services. You need to select the tab "Internet". In the opened window you will see information about your current balance and the amount that must be paid in order to continue to use the Internet. It also shows you the list of possible services from Rostelecom. You need to choose the icon of "Promised payment". Enter the amount of the promised payment and click accept. Red font will indicate the deadline for repayment of the debt (he is 5 days). If the operation is successful, a message will appear stating that the payment is accepted. He will be credited with for some time, after which the Internet becomes available again. 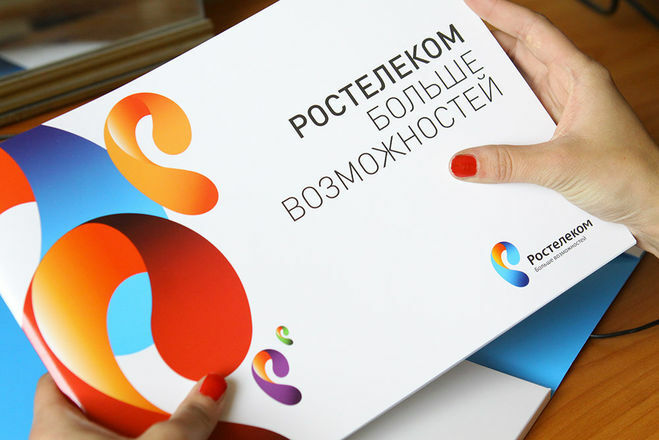 Mobile subscribers of Rostelecom can also borrow to replenish the current balance and take advantage of the promised payment. The subscriber needs to have experience of at least 3 months. Initially the service "Promised payment" must be activated. This can be done through USSD command *111*23#, phone 5000131 or through the Department of technical support of Rostelecom. To receive money through "Promised payment" it is necessary to dial on the phone *100*17*X#, where X is the requested amount. After that, the balance will be credited. Fee is 5 R. the Limit of the promised payment is 200 p.
During the month the service "Promised payment" can only be used once. Late payment in the next month, she will not be available.